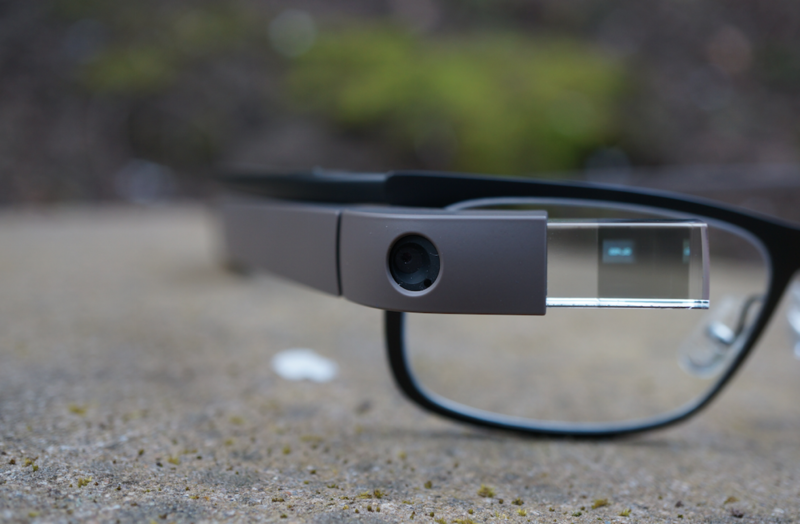 We are only a day or two removed from Google pushing out the major XE16 update to Google Glass, yet you can already download the factory image for the wearable. This isn’t there to be used to update your device; you should have done that over-the-air. This file is instead there in case your tinkering ways lead you down a dark dirty hole filled with bricks. In other words, it’ll save you in a pinch and bring your Glass back from the dead. For those who missed the XE16 changelog, you are looking at new Photo Bundles to help consolidate your timeline. You can now send messages with photos, share to G+ communities, play Instant Mixes on Google Music, and setup WiFi easier. The update also killed off video calls and song search, though.